Welcome to the Manchester Area Basketball League (MABL) website. Currently we have 3 Men's Divisions and 1 Womens Division incorporating teams from all over Greater Manchester and the surrounding areas. 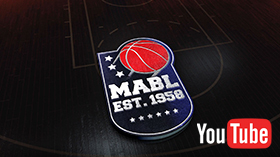 The MABL are looking to recruit new members to the committee for the upcoming 2018-2019 season. Ask not what your basketball league can do for you, but what you can do for your basketball league! If you are willing to sign up please contact John Cihlar on 0777 610 1621 or john.c@mabl.co.uk. General assistance with the running of the event. These events are over long days, so we are happy for volunteers to work in shifts if they’d like. Alternatively, they are welcome to work all day. National Basketball Centre, Belle Vue Sports Village, Kirkmanshulme Lane, Manchester, M12 4TF. Volunteer kit and free lunch will be provided. The teams involved are responsible for arranging their games and must inform Tom Muldoon so he can assign game officials. Top two teams in each division progress straight to the semi-final. Quarter-final: (Fixture A) 3 vs 6 | (Fixture B) 4 vs 5. Teams arrange own games. Tom provides refs. Cost of officials to be split 50:50. Semi-final: 1 vs Fixture B Winner | 2 vs Fixture 1 Winner. Officials provided and paid for by MABL. Should you reach the last stages at NBPC I'm sure you will be aware of the fact that you will also be representing MABL. It will be a triumph if the occasion is remembered for a high standard of play, sportsmanship and good conduct throughout the proceedings. Good Luck to all teams participating in this years play-offs. 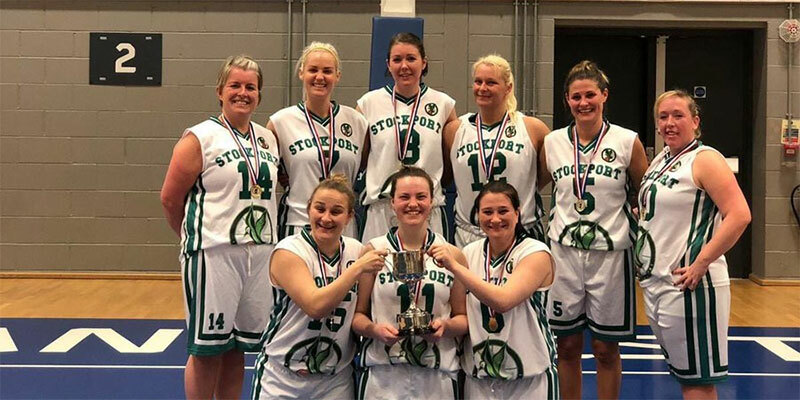 Holy Cross Angels took the Plate with a convincing win over the Stockport Starlings 90-47 (photo credit: Holy Cross Angels). 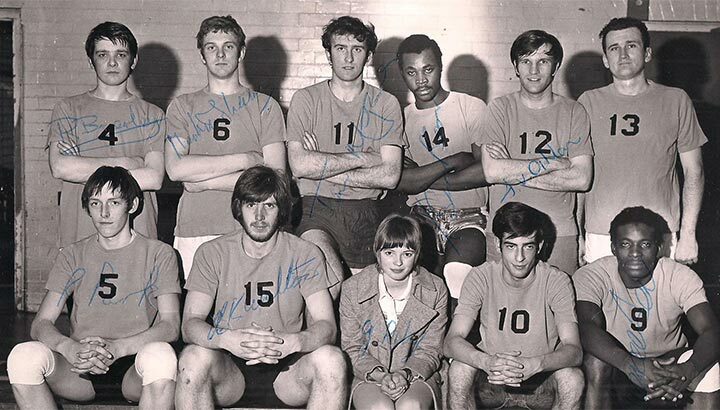 'Mal' (#9 in photo) was originally called Tony Alexander and he changed his name in the late seventies to the above. He was a talented and well-known player in the Manchester area. He came to prominence when playing for the Stretford team which became the first winners of the inaugural 'British Basketball League'. He and Kenny Walton were the mainstays of that successful team. Shortly after the title win the team toured Belgium as a 'premier English basketball' team. It was somewhat of a culture shock as the standard of basketball in Belgium was somewhat in advance of the English game. Nevertheless Mal was not overawed and impressed in every game. 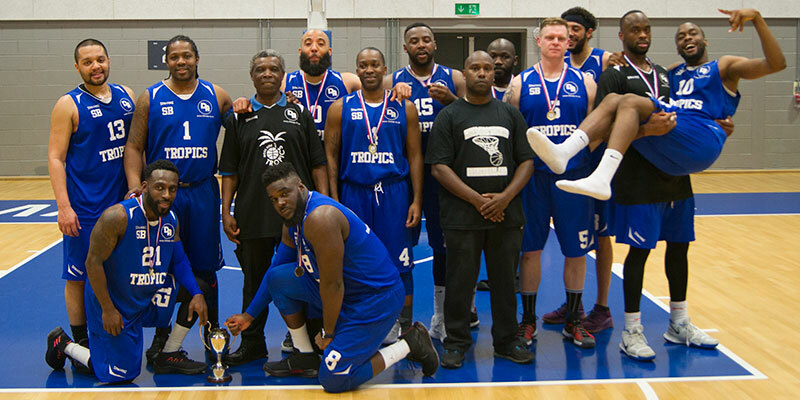 When Moss Side Tropics were formed and became one of the leading teams in the Manchester area Mal became involved and mentored many of the players who came through the ranks of Tropics. His knowledge of the game and his wide experience was invaluable to that team. After retirement he moved, with his wife, to his home in Grenada. I am not exactly sure of the cause of his death but I believe it was a problem with his lungs. I lost touch with Mal about the early nineties. I saw him occasionally around Middleton where he lived while in this country. He was always an easy person to talk to and his gentlemanly manner reflected his approach to the game of basketball. So, this short reflection does not tell the full story of a man who was a credit to the game he chose to play. I am sure there are many still in the area who remember Mal and should they wish to correct any of the above or add to it then they should do so. Officials are an essential element to any competitive basketball game. By following the (world governing body) FIBA rules, interpretations and mechanics, it is their job to manage a game and ensure it's played in a fair and safe environment. As such, Basketball England (BE) is responsible for ensuring that there is an adequate number - and appropriate standard - of officials for all our competitions. Over the past two years, BE have been working on the Basketball Development Model (BDM) - a research project focusing on the player pathway from all perspectives. The plan has also received input from officiating experts and the basketball community, who have been consulted throughout the process. The outcomes of the BDM are the basis for this game plan. BE's' plan focuses on the current position and context of officiating in England and presents the vision, strategic themes, objectives and targets for officiating during the period 2018-21. You can download this here: Basketball England Officiating Gameplan. Videos of the 2017 Playoff Finals held at Amaechi Basketball Centre are available on our YouTube Channel. MABL are looking to offer local companies the opportunity to sponsor our league. Basketball is one of the few sports in the UK where participation levels are increasing year in year out. Last year the number of people playing basketball rose by 21,800 to 152,900 each week (source Basketball England). 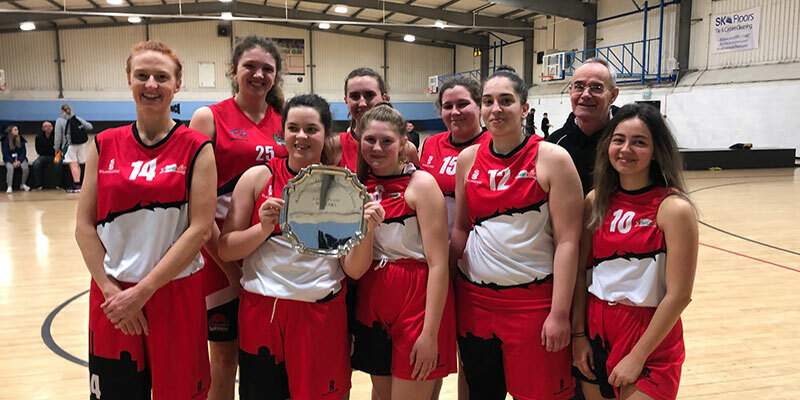 In Manchester and the North West in particular the sport is extremely popular, with several professional and semi-professional teams in the area and with the development of the new Basketball Performance Centre at Belle Vue all having a positive effect on the sport within the region. By sponsoring MABL potential sponsors will become involved in one of the fastest growing sports in the UK and gaining access to the potential that the popularity of the sport can provide. We welcome your suggestions and thoughts on sponsorship and would happily discuss any creative ideas you have. For more information download our Sponsor Information Pack (PDF).